Rosa J Cucchia is lead designer and founder of RCI Interiors LLC, an interior design firm specializing in residential interior design, including kitchen and bathroom renovation and design, great room design and total home decorating and interior design. 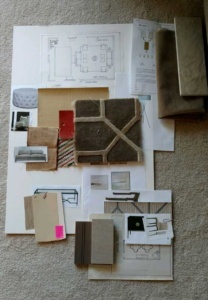 Ms. Cucchia is a veteran member of the greater Philadelphia Interior design community. Her work has been published in national magazines and seen on HGTV. 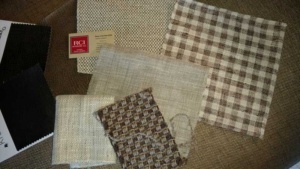 Ms. Cucchia has participated in numerous Designer Showcase Show Houses throughout Southern New Jersey. Ms. Cucchia’s residential design projects include Philadelphia apartments to homes in the suburbs and beyond, Beach Houses at the New Jersey shore, north to New England as well as Vacation Mountain Homes and more. Presentation Boards, are used to help the client to visualize the design concept. The one pictured here represents a large Great Room and a Game Room. 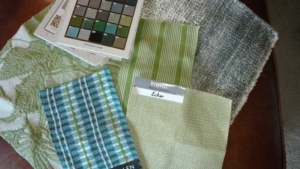 Color and fabric swatches, carpet samples and drawings of the furniture arrangement and photos of furniture pieces are included. 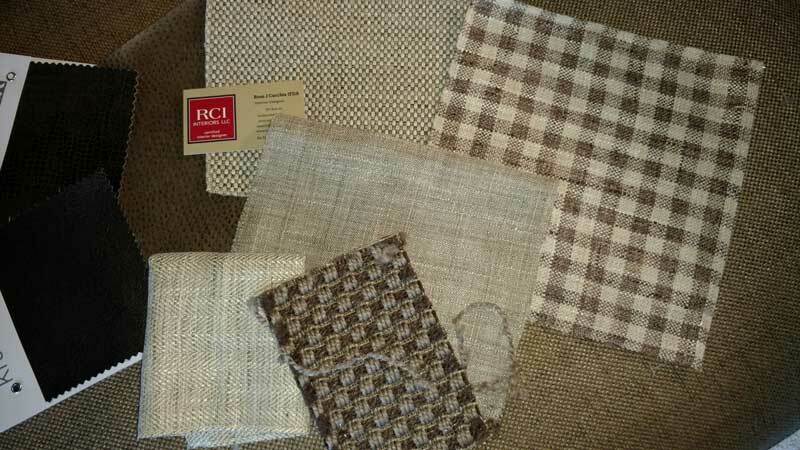 RCI Interiors, Custom Interior Design, specializes in residential interior design with projects including homes in the greater Philadelphia area, Philadelphia apartments, beach houses at the New Jersey shore, and mountain vacation homes in New England.